Dr. Ghazi has been practicing periodontics and dental implants in the Boston area since 1997. He graduated from Boston University School of Dentistry in 1992 and practiced as a general dentist in Boston from 1992 to 1994. Then he received his special training in periodontics and dental implants at The New Jersey Dental School, along with his master’s degree in 1997. 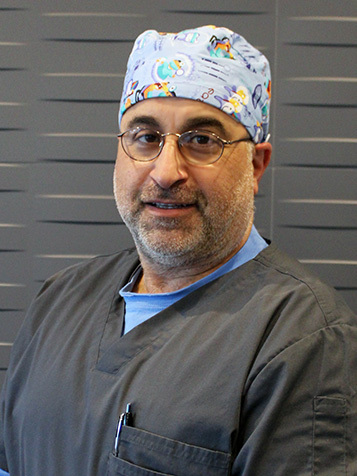 Dr. Ghazi has been on the faculty of Harvard School of Dental Medicine since 1998, where he teaches clinical periodontics and dental implants to post-graduate residents. Dr. Ghazi is a Diplomate of the American Board of Periodontology.